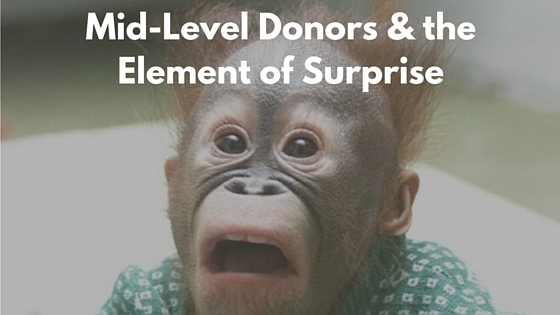 Mid-Level Donors & the Element of Surprise | What Gives??? 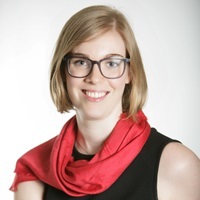 This entry was posted in Mid-Level Giving and tagged mid-level giving by Maeve Strathy. Bookmark the permalink.